Ahh…it’s that time of the year again, when celebrities and world-famous F1 drivers descend upon our humble little shores. The Singapore Grand Prix returns this September for more adrenaline-pumping action, star-studded parties and…road blocks (annoying but true). This year’s edition will feature crowd favourites like Lewis Hamilton and Nico Rosberg, as well as performances by Kylie Minogue, Queen, Imagine Dragons and more. For a complete list of event highlights, see here. Time: Varies. Check programme schedule for details. Admission: From $78 and up. Get your tickets here. 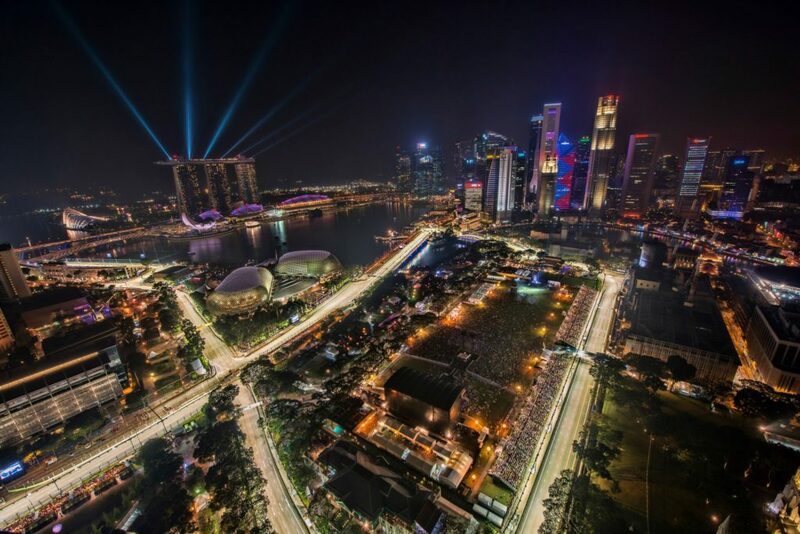 September seems to be the season for parties, because our humble little island will be playing host to Ultra Singapore just a week before the F1 weekend. The electronic dance music festival, which is one of the biggest in the world, will include a stellar lineup of well-known names like Above & Beyond, Alesso, Kygo and Axwell Λ Ingrosso. 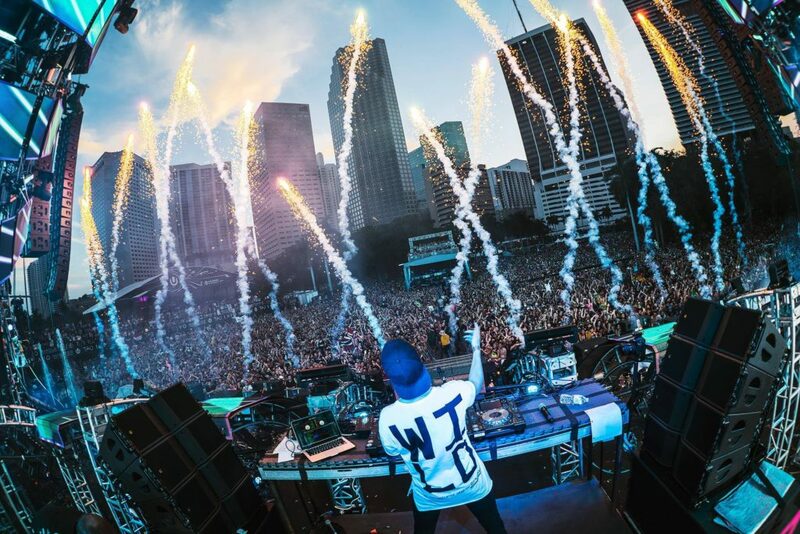 With three main stages set against the scenic Marina Bay backdrop, this year’s event promises to be a full-scale upgrade from last year’s Road To Ultra. For the complete lineup, see here. Admission: From $175 and up. Get your tickets here. Now here’s something for those who are more interested in a different kind of race. 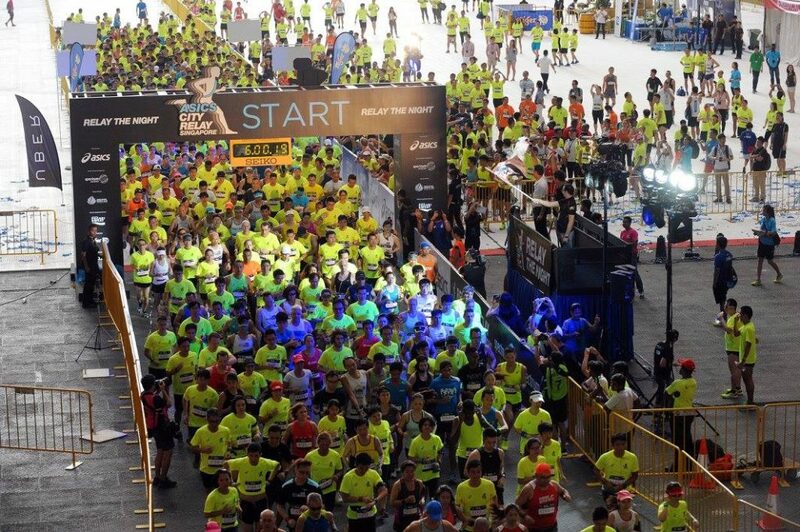 The ASICS City Relay Singapore is a unique relay marathon that will see runners tag team to complete a full or half marathon. The night race, which is back for its second year running, allows teams of 4 runners to split the marathon distance of 42.125km or 21km. Time to gather your sporty friends, perhaps? Registration Fee: From $200 per team. See here for details. Although it kicked off in August, the Singapore International Festival of Arts continues to celebrate our growing arts scene with an impressive lineup of shows and installations. This September, be sure to check out Tropical Traumas: A Series of Cinematographic Choreographies at The Meadow @ Gardens By The Bay. The multimedia performance, which was created by renowned film director Brian Gothong Tan, explores the historic tale of Sir Stamford Raffles through the use of performers, vivid imagery and ethereal music. Oh, and have we mentioned how admission is free? Not a bad idea for a post-dinner date activity. 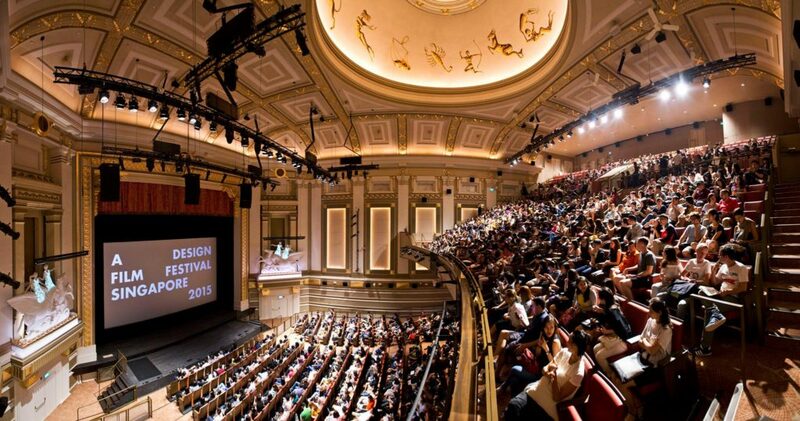 Unlike most arts festivals, A Design Film Festival is solely dedicated to design and its subcultures. The week-long festival, which has travelled to cities like New York, Bangkok and Seoul, will feature a curated collection of films that centre on photography, street art, fashion and more. This year’s edition will include a film about the life of influential Japanese designer Yohji Yamamoto, as well as a documentary on the history of the Tiffany family. For a full list of films, see here. Dates: 3 – 11 September 2016. Check programme schedule for details. Admission: From $15. Get your tickets here.